WE FOUND OUR MAESTRO. On June 1, 2018, Troy Quinn was named the next Music Director/Conductor of The Venice Symphony and will be conducting six of our seven classical and pops concerts in the 2018-19 season. 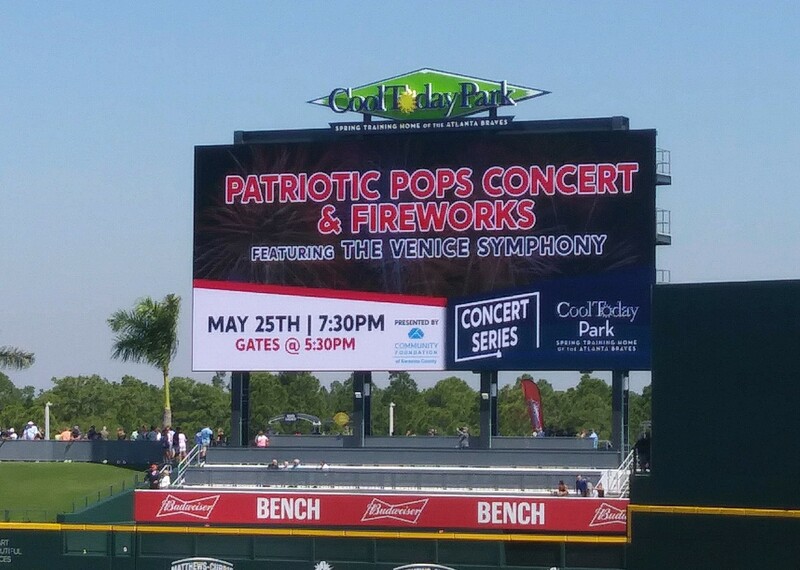 A guest conductor will conduct Holiday Pops. Here’s some information on the process that led to this appointment. Finding a Maestro involves a great deal of time, commitment and planning. The Conductor Search Committee, comprised of Venice Symphony Board members, musicians and Executive Director Christine Kasten began meeting in September 2015. The Committee received 164 applications from conductors all over the world, vying for the chance to lead The Venice Symphony. After many meetings and SKYPE interviews, the Committee chose the seven finalists: Teresa Cheung, Silas N. Huff, Janna Hymes, Steven Jarvi, Stilian Kirov, Troy Quinn and Wesley Schulz. Each will conduct a concert featuring music they selected for The Venice Symphony’s 2017-18 season. All season musicians and audience members submitted surveys after each concert. Those survey results were considered by The Board of Directors at the conclusion of the season.